Last two weeks ago, I went all the way to the District in Imus Cavite for the grand launch of Buku Buku Kafe — an emerging destination where art, music, and good food collide! Believe me, it’s a special kind of taste down south! 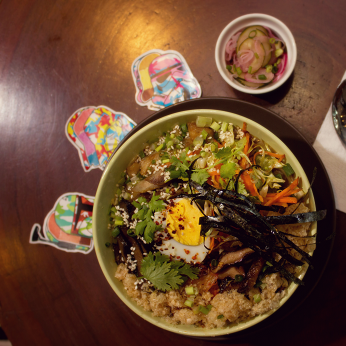 Along with with the rise of the Manila indie culture, concept restaurants have been sprouting like mushrooms. These restaurants double up as coffee shops by day and a dining hub by night which offers a wide array of local and international inspired menu. Once such dining place that has been gaining attention down south is the upstart yet promising Buku-Buku Kafe. The café is relatively new but has been gaining a lot of attention from locals, weekenders who frequent the south, artists and even style bloggers who enjoy this Instagram-worthy place, with each corner offering a unique character. Buku-Buku is a Bahasa term for ‘many, many books’. 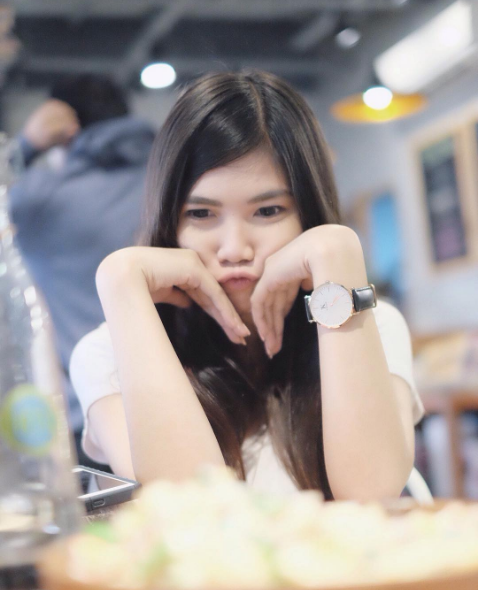 The idea of putting up a concept café that offers a full dining experience came about when founders Jessica traveled to the US where she chanced upon small street coffee shops with very artsy vibes to them. She saw how the spaces allowed artists to do poetry reading and live sessions with bands. “Traveling to different parts of Asia, Europe, and America exposed us to the scene these small ‘underground coffee shops’ are part of”, said Jessica Santiago, Digital Marketing Manager. 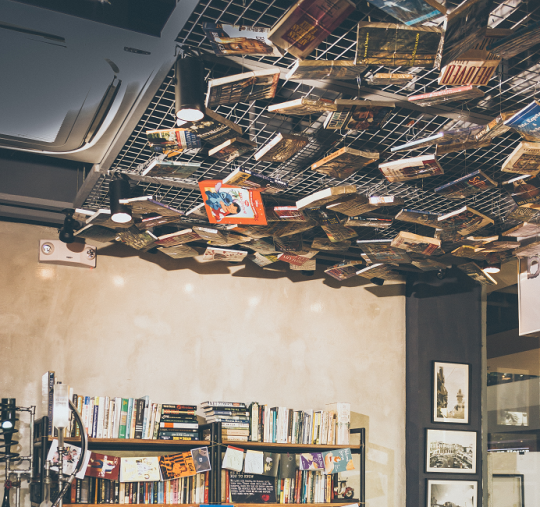 More than just a dining spot, Buku-Buku Kafe serves as a ‘book reading space’ which bookworms will definitely enjoy. They also have Komiks and zines which the owners have been collecting for years – one thing that’s not usually common in most mainstream bookstores. Apart from that, they also sell prints, postcards, notebooks, and other unique finds. Love for comfort food is the one thing that the owners enjoy the most. Whenever they travel, food tasting is on their priority list. Across their travels, they’ve explored different dining gems in Malaysia and Europe, the founders decided to add a well-curated full dining menu to their café. If you’re a meat lover, indulge with their Beef Brisket Tapa – a full plated dish of slow-cooked beef served with garlic rice, fried egg, roasted tomatoes with added pickled onions and corn salsa. Another best seller in the house is their Romi Lamen which is a creative twist resulting in something that looks like ramen but tastes like upgraded lomi. This dish is definitely something you wouldn’t want to miss. Served with pork broth, roasted pork, pork liver, soft-boiled egg, shitake nori, chicharon, and Kimchi. The emergence of dining spots like Buku-Buku Kafe is a testament that the food and art scene down south is definitely picking up. 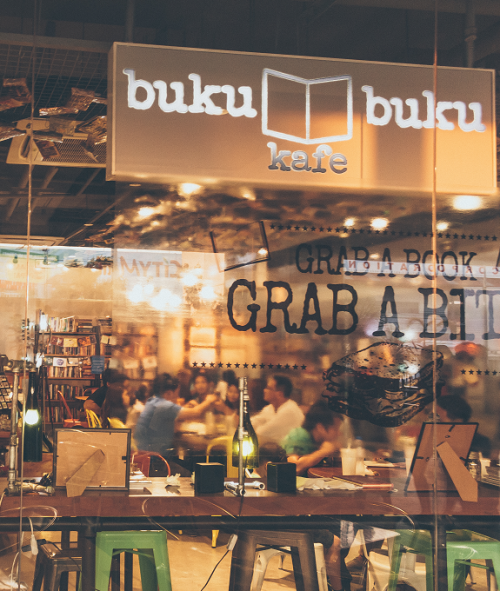 Buku-Buku Kafe is located at the ground floor of Promenade Wing, The District in Imus Cavite.